Are you sure you are using the best media player for your MAC? Certainly, the best media player is the one which is able to play all videos and movies in the best high and crisp quality along with offering an easy hand for the users to operate it. Making it even more attractive, the best media player should also be compatible with many video formats as well as it should be ad-free with easy operational shortcuts. The Internet is full of options and we certainly do understand it is not easy for you to try your hands on all the media players for MAC available on app stores. 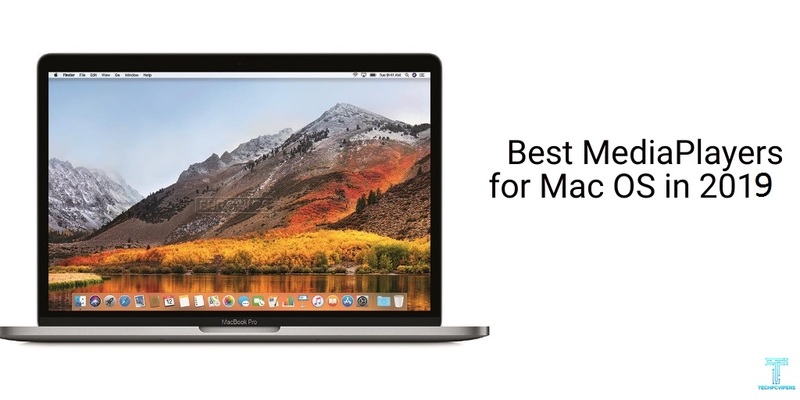 Therefore, we have collected the required information and list down the top 5 best media payer for MAC OS from which you can make your decision. You can get 2 versions of this media player – the free version and the pro version. It is a full package media player which comes with advanced streaming capabilities. It can virtually play any video and audio and can also stream them to AirPlay. Another benefit of using this media player is the fact that it does not require any external codecs. It also comes with the ability to play online videos without any hassles and complications. 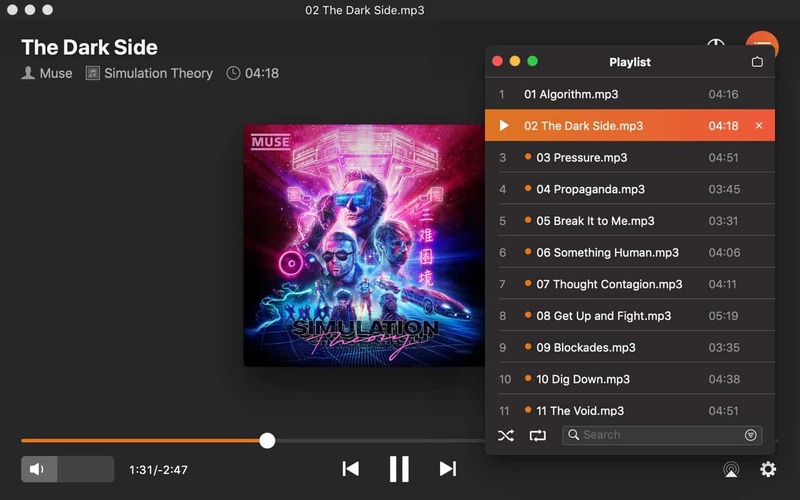 If you are one of those who love listening to music or watch video songs on your MAC, then this media player offers you with 10-band equalizer. This media player not only allows its users to play their favorite videos seamlessly but also offers many options to them to edit the videos. Along with watching videos and movies, you can actually edit them by using noise reduction, brightness and saturation control features. 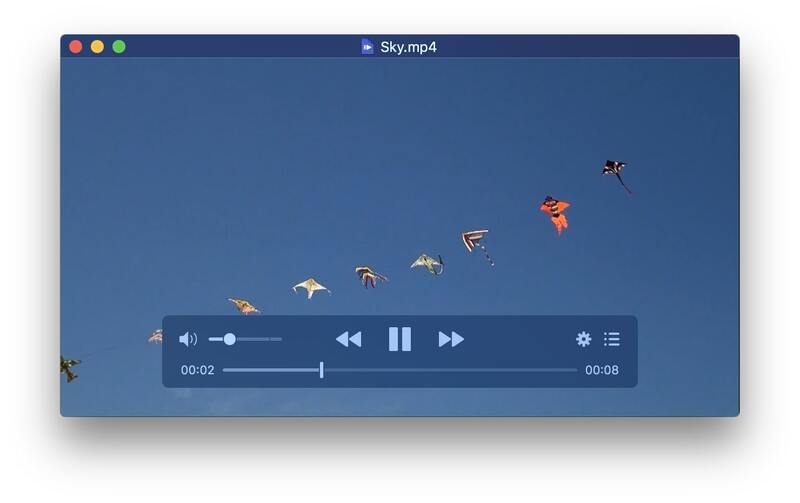 This is another amazing media player for MAC OS which is designed to offer you a seamless experience to play any video or movie on your MAC. To begin with, it offers great compatibility to its users to almost all types of videos. 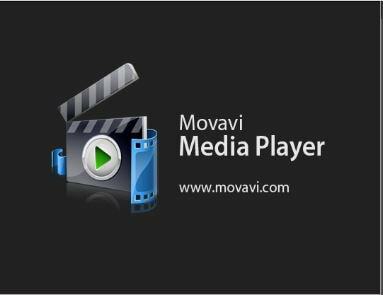 This means that you not only can use this media player with all the latest versions of video like MP4 or MOV but can also use it with less common versions like AVI or WMV. Add and manage the sub-titles in the videos with just a few clicks, etc. It is a light-weight program which will serve you with only the best features to enhance your experience of watching your favorite videos and movies. Also, it will overcome issues like system crashes and annoying slowdowns. Right from its framework to user-interface, IINA is a modern application for MAC OS. It allows its users to play all types of media files available in different formats. You will completely love the experience of this application for your MAC. This media player is so made that it lets the users enjoy either the local videos or the available online videos without any distractions. Along with enjoying watching the videos, you can also try your hands for making some changes in them. You can adjust the colors, icons, textures, etc. in the videos for getting more advanced views. IINA is a free and open-source under the GPLv3 license and thus is easily available for the users. The available features like customizable UI, music mode, thumbnail preview, plugin system, etc. 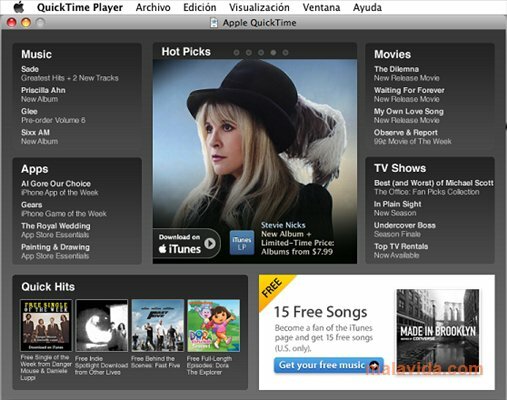 simply makes the overall use and experience of this media player quite attractive and easy for the users. 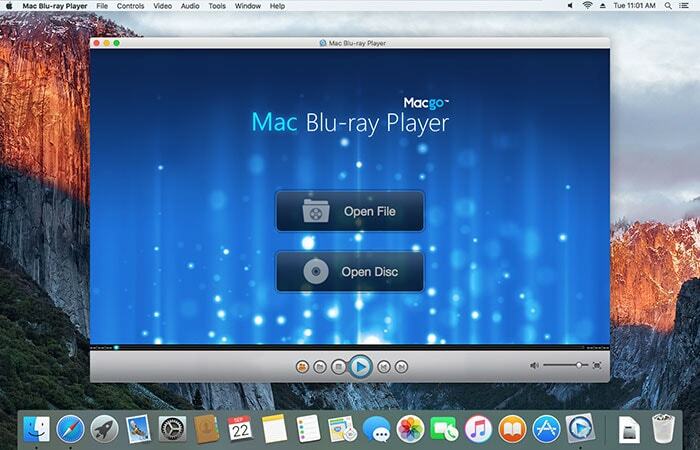 Macgo media player is a powerful application for MAC OS which is available for 100% free. Using this, users can play all types of media formats such as DVD, videos, audios, photos, etc. To begin with the description, this application allows the users to get seamless experience in watching the movies and videos in almost any format along with the facilities to add the required subtitles in them. One great benefit that you get with this MAC media player is the fact that you don’t have to worry about any update for this as it will automatically update itself and also all the updates available in the future will be free as well. With this MAC application, you can enjoy DVD at 1080p HD as well as 4k videos for getting the best audio-visual experience without the fear of any quality loss. The simple accessing and usage of this application will also be an added benefit. This is an easy-to-use and simple MAC application which can handle varying formats of digital pictures, sound, videos, and interactivity. If you are looking for a media player with the best battery optimization benefits, then QuickTime will make the best choice. This application is free of cost solution if you want to record anything you need. It is also known to offer quick recording solutions to the users. It is not only easy to use but it also doesn’t take up much space. Great compatibility with AIFF, WAV, MP3, MPEG formats in addition to ASF, Matroska, Ogg, Flash video, DivX Media Format, etc. These are some of the or rather the top 5 media players that can be used perfectly with the MAC OS to get the most amazing experience without any hassles. 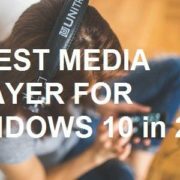 All these media players are great in their features and accessibility and will never fail to impress their users with their class performance. So, which of the media player you liked the most and why? Please comment below your suggestions, opinion, and queries by writing to us. We will surely get back to you with the required information and details.